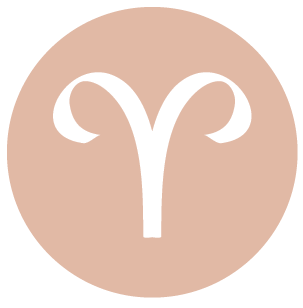 Today’s energies favor pleasant conversations and cooperation, dear Aries. There can be a rather sudden awareness that you need some time to yourself, and while you’re especially motivated to get things done, don’t ignore your need for down time. 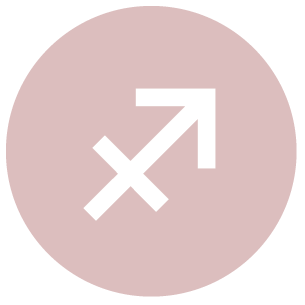 We are approaching a Mercury station, which can bring some challenges when it comes to being understood, but later today, the general intent is positive and cooperative, so it’s important to pay more attention to gestures than specific words chosen to express ourselves. There can be a pleasant feeling of devotion to a person, fantasy, or the idea of love today, and this can inspire creative works or ideas. 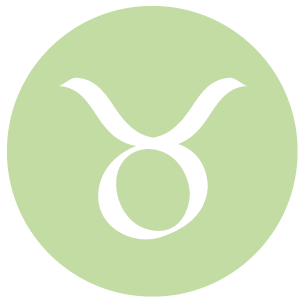 While the first half of the day can be somewhat temperamental, dear Taurus, there is generally good energy for warm, affectionate conversations and overtures. Surprising news may be part of it. There is particularly nice energy for combining friends and family or home life in pleasing ways, and for having an especially positive faith in the people you care about and domestic matters in general. You are more idealistic than usual, and happily, most people around you are unlikely to burst your bubble. Happiness is natural and easy, as it’s coming from within. 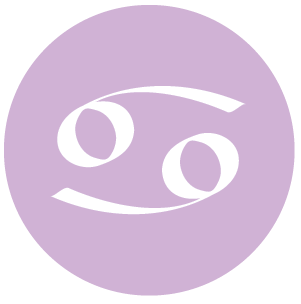 Life can be hectic in many ways today, dear Gemini, and you can find some obstacles to your personal plans, but fortunately your mood is surprisingly peaceful at heart now so that you are far more tolerant of problems. A warm communication might occur now that boosts your spirits and makes you feel understood or cared for. Your sensitivities are heightened now, and you can be especially creative in your work or projects. Artistic achievement is favored. Mercury is approaching a direct station in your sign, so that it’s important to take more time to digest events and ideas in the coming few days. 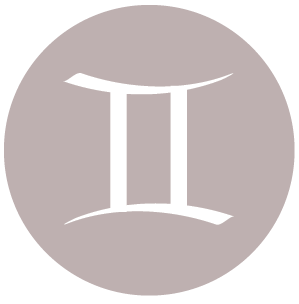 Tensions in the first half of the day are very likely to be resolved, and quite satisfyingly at that, in the second half, dear Cancer. This morning, you may be wrestling with restlessness and unsure of where to direct your energy. Don’t allow restlessness to rule you or to choose your mood for you. As the day advances, you can find very creative ways to satisfy a desire for safety and comfort, as well as the need to feel more adventurous and experience different things. There is good energy for making, spending, or sorting out money, taking care of valuables, as well as for a feeling of abundance. 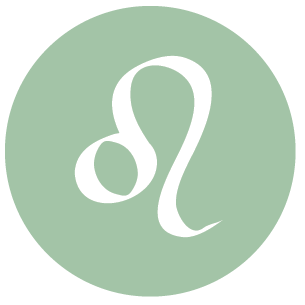 If you’ve been ignoring your needs for deep connections, intimacy, or time to yourself recently, you’ll feel the imbalance today, dear Leo. As much as you enjoy and benefit from friendly interactions, emotionally you’re craving a little more. As the day progresses, you’re likely to come to peace with someone, and also with yourself, as your emotions smooth out. In fact, you are able to find creative ways to express your feelings and to connect with others. There may be compliments or other shows of appreciation coming your way. You might attract an admirer. 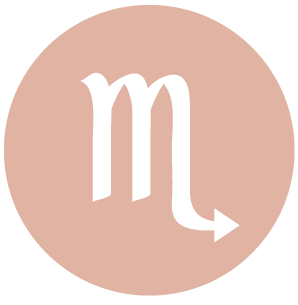 If you’ve been too busy to really spend time with a significant other or friend recently, dear Virgo, today you’ll feel the lack and you are likely to be quite anxious to make things right. It’s not easy to find that balance, however, as you can be pulled in different directions. It may be difficult to understand a partner or a job requirement, as messages you are receiving are unclear and conflicting right now. 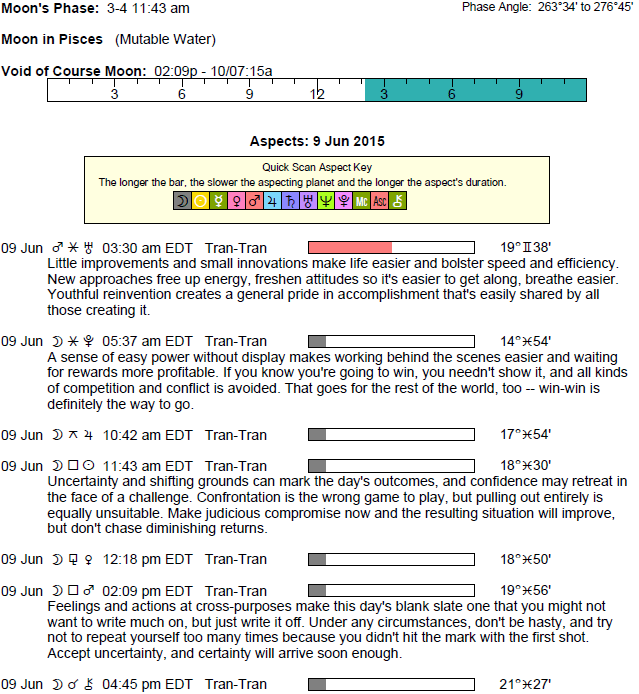 As the day advances, though, life remains busy but you’re more likely to let go of the tendency to overthink. There is very good energy for finding creative ways to satisfy your various needs and spend time with others. You can be especially gracious, and a partner or special person can be especially comforting and accepting. 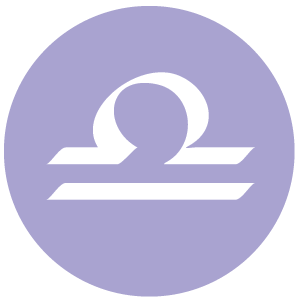 Today and the next few days can be somewhat challenging if you’re looking for clear facts or conversations, dear Libra, with Mercury approaching a direct station. However, today is wonderful for imagination, and if you pay closer attention to the intentions of the messages you’re receiving, you’ll find people are really quite cooperative. Avoid premature decisions, but enjoy the opportunities of the day, as you’re likely to get quite close to a friend or associate. While the morning can present a conundrum involving responsibilities, as the day progresses, you can find wonderful ways to satisfy your need to set things straight and tend to work, as well as your desire to socialize and network. 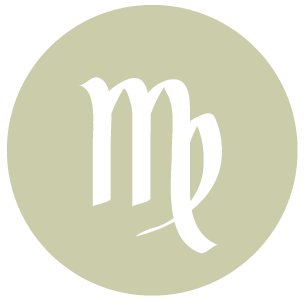 There can be some tension that results from a conflict between your will and your emotions with a Last Quarter Moon occurring just before noon today, dear Scorpio. Today and in the next few days, try to give in to the idea that you won’t get the whole picture now, and let go. Matters will reveal themselves to you soon, and you don’t have to push anything. This can be a real load off your back! As the day advances, the pace is likely quite busy, but more pleasantly so. There is very creative energy that ties your sector of romance and entertainment with your sector of career and responsibility. You may feel freer to express yourself through your work, or your more playful side to others. 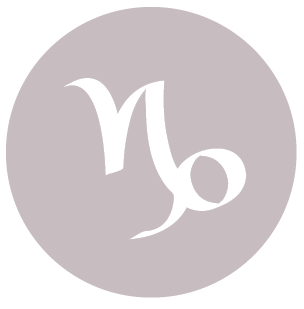 If emotions are being released in spurts, or if you are not expressing yourself confidently, then your outbursts may be confusing to others, dear Sagittarius. Although we’re often encouraged to express our feelings, it’s sometimes kinder to ourselves and others if we sort out some of the less evolved ones on our own before releasing them. 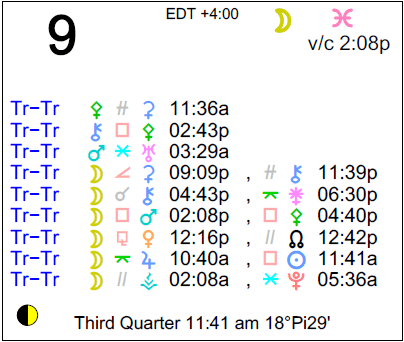 The Last Quarter Moon this morning can stimulate a strong need for comfort and groundedness, but others are also drawing you out, so you’ll have to find a balance. As the day advances, though, there is better energy for finding comfortable solutions, particularly as you may be able to satisfy the desire for familiarity as well as adventure in creative ways. A nice message or conversation can take place that puts you right at ease. Responsibilities to others or to your work can seem to clash with a sudden and strong need to explore your own interests or have an overdue conversation, dear Capricorn. While you can have a bit of a struggle trying to juggle too many activities, you’re also likely to find creative ways to tend to a variety of needs by combining them or adjusting your expectations of each. There can be a very lovely, accepting, and healing conversation or discovery of a more intimate or personal nature today. Diplomacy can help an important sale or advance today. Relationships may be a little puzzling in the first half of the day, dear Aquarius. Your feelings may not be see-sawing, but your fears or worries may very well be. Money matters may also be an issue or cause for some concern. Even so, there is powerful energy for finding creative ways to satisfy a variety of seemingly conflicting needs. You can find ways to take risks or to enjoy yourself that don’t leave you feeling spent or overly indulgent. There is also beautiful energy for coming to an understanding with a partner or significant person. This can be due to a sense of shared values or respect for differing ones. There is more acceptance in the energy of the day that becomes you. This is a strong time generally for personal appeal and solutions to relating problems that are much more than just cosmetic. 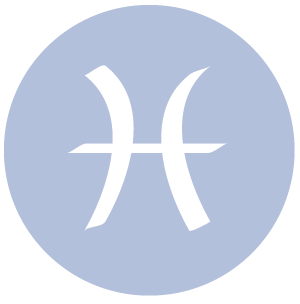 People are especially amenable today, dear Pisces, and health or work can be pleasing. You are able to relax sufficiently to let your guard down. You are seeing more beauty in family, work, or simply circumstances around you, and life through this “lens” is more entertaining. You are imaginative by nature, but today this is enhanced, and can be in full force when it comes to finding different ways to enjoy your daily life. It’s a wonderful time to beautify your surroundings. It’s also a strong day for personal appeal. There can be some inclination to manipulate others to further our own goals, which should be avoided. There may be indecision regarding feelings about a relationship. Alternatively, there can be a conundrum regarding family and a relationship. There can be difficulty getting our message across or winning support for our ideas. You feel an inner conflict between your nature and your emotional needs. Your parents may not have agreed on how to bring you up. The challenge is to trust your feelings and to be assertive. Find your own way in life, following neither Mother nor Father. You tend to stretch yourself too far, and need to adjust the amount of time you spend chasing rainbows. You are a caring and empathetic person. You have suffered from rejection by a parent-figure, probably your mother, when only a young child. As an adult you have become adept at looking after your loved ones, sometimes at the expense of yourself. You need to nurture yourself. You have opportunities for contentment and popularity. You may also get plenty of chances to expand your mind. You will have the opportunity to express your individuality and unique talents. Sabian Symbol: A radical magazine displays a sensational front page. You have difficulty expressing yourself. As a child you believe your father was critical and judged you lacking in intelligence. As an adult you have trouble believing in your ability to communicate and stand up for your own beliefs. You enjoy fun and creativity within relationships. You will take great pride in your partner. You will also value appearances, and may be proud of your possessions. You enjoy being able to express your enormous energy. In any field you are able to bring enthusiasm. Avoid the mundane. You have difficulty being assertive. You fear that your requests will be met with anger, or you may fear your own anger. You may have a short fuse as you are easily hurt. You need to develop a strong sense of self worth and learn to honor your own way of doing things. You may also need to reassess your personal desires. You are self-reliant and self-motivated in your work, sometimes to the exclusion of other people. You have commitment to your ideas and enjoy working by yourself. You have a commitment to independence and the ability to achieve personal success. You may alienate those close to you. Moon 13° Scorpio 11' 39"
Mercury 04° Aries 04' 57"
Venus 29° Pisces 43' 00"
Mars 13° Gemini 17' 55"